You are a developing trader aspiring to be an elite trader. They have it all figured out you think. 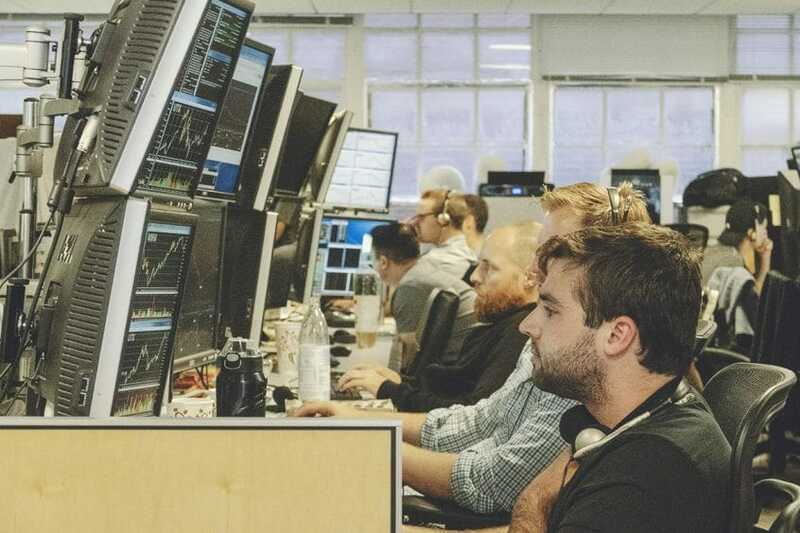 You can’t wait to acheive their level of success so you can stop worrying about all the nonsense in your trading, all the terrible trading in your trading. 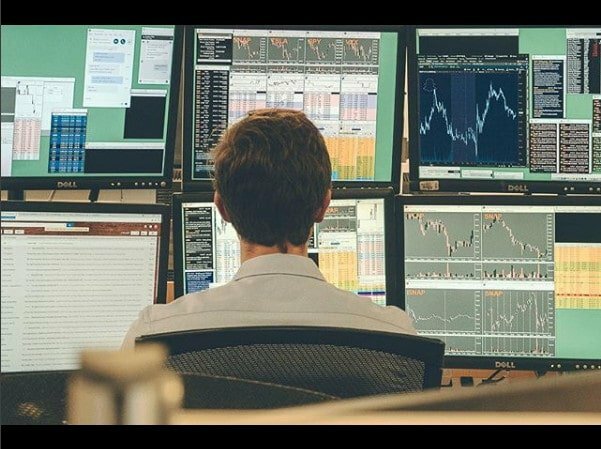 I am furtunate to coach elite traders at our firm and a select few outside, who trade different markets and products. What I see from these great traders is a different reality to the one many independent and retail traders have of them. They do really stupid $hit. They draw down and have periods of low confidence. They have knowledge gaps that need to be filled. 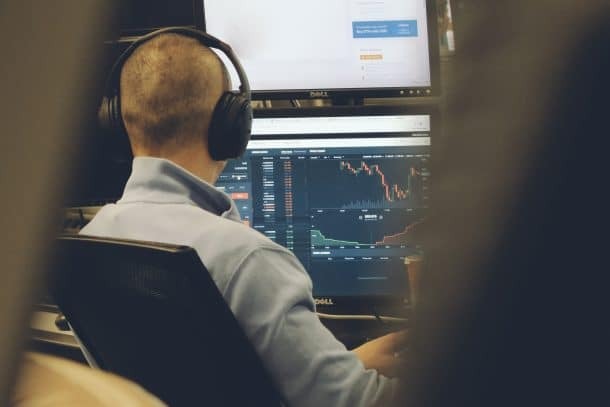 But what inspires me working with these elite traders (some who have amassed enough money to live a comfortable life by any reasonable standard, even if they never make another good trade), is they find solutions to their poor trading and do the work to improve. They are hungry, insatiably hungry, to get even better. Their work in the quiet hours, after the markets have closed, is intensive, diligent, consistent. 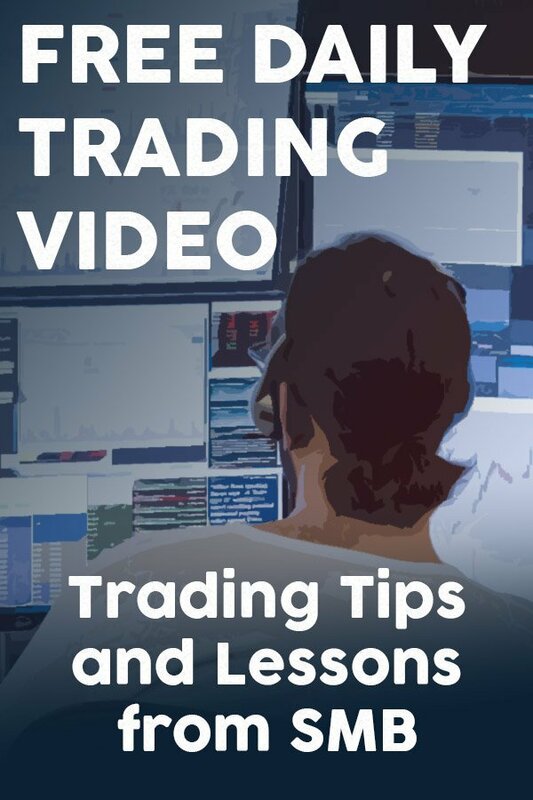 They seek to form better habits implementing the solutions that will lead to improved trading. So on that note, this weekend is a terrific time for you to start improving as a trader. And we, at SMB, have some ideas for you to start improving. Train well.